Hands On Educational Games For Kids - Girls or Boys! I know how hard is to find games that are both educational and fun for kids without screens. These days all kids want is a laptop or a Disney Infinity Toybox or a xbox. These games don't even need a plug or batteries and yet they are very entertaining! You could take most these games anywhere. Enough jabber! Onto the games! The Perpexus is very cool. It is basicly like a maze inside a ball. 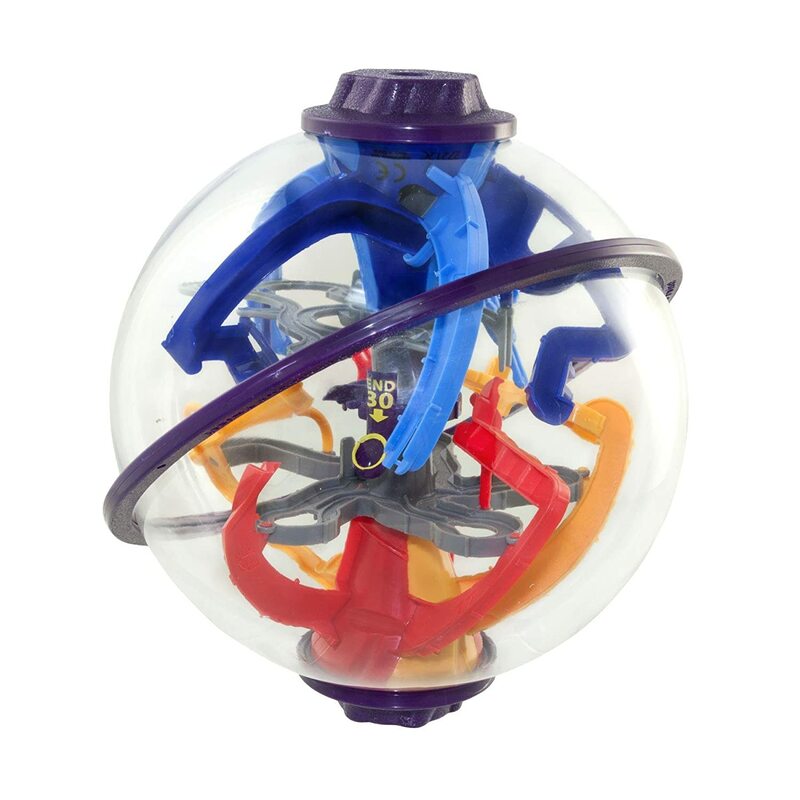 There are other balls in the Perplexus series. The Original (Pictured), Rookie, Epic, Warp, and Twist. The rookie is the easiest. The best thing about these balls is that the shell is made of a durable plastic so that if your kids throw or drop the ball it won't break! The Original has 22 feet of obstacles! Master the challenge of the crazy, fun world of Perplexus! 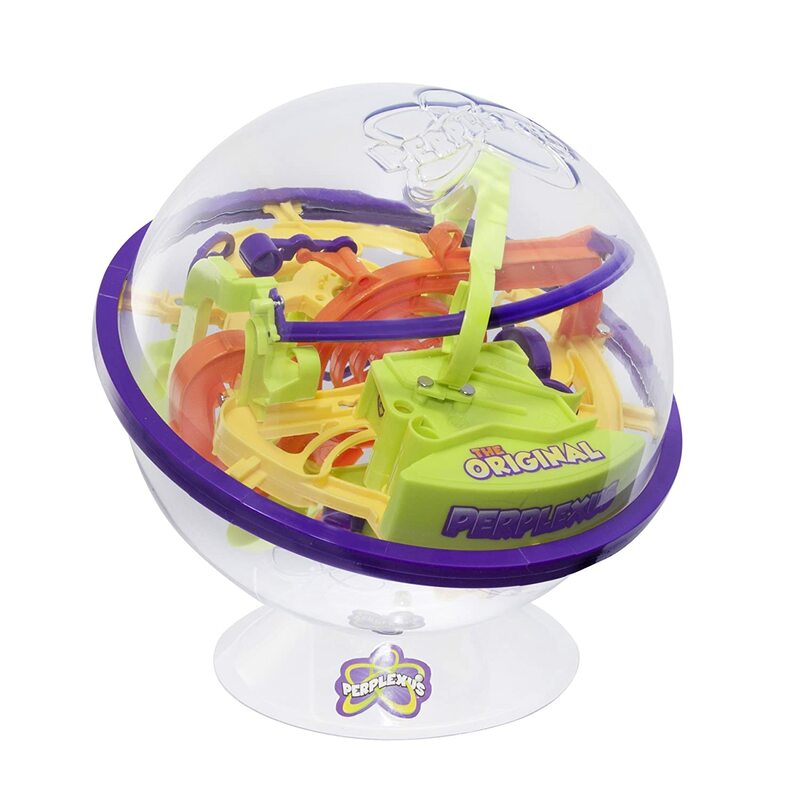 Inside the Perplexus Original you’ll face 22 feet worth of challenging twists, turns and obstacles! Flip twist and spin Perplexus to move the ball along the numbered path. When you fall off the track (Yes, it will happen!) head back to the start and try again. There are multiple levels of difficulty to master! 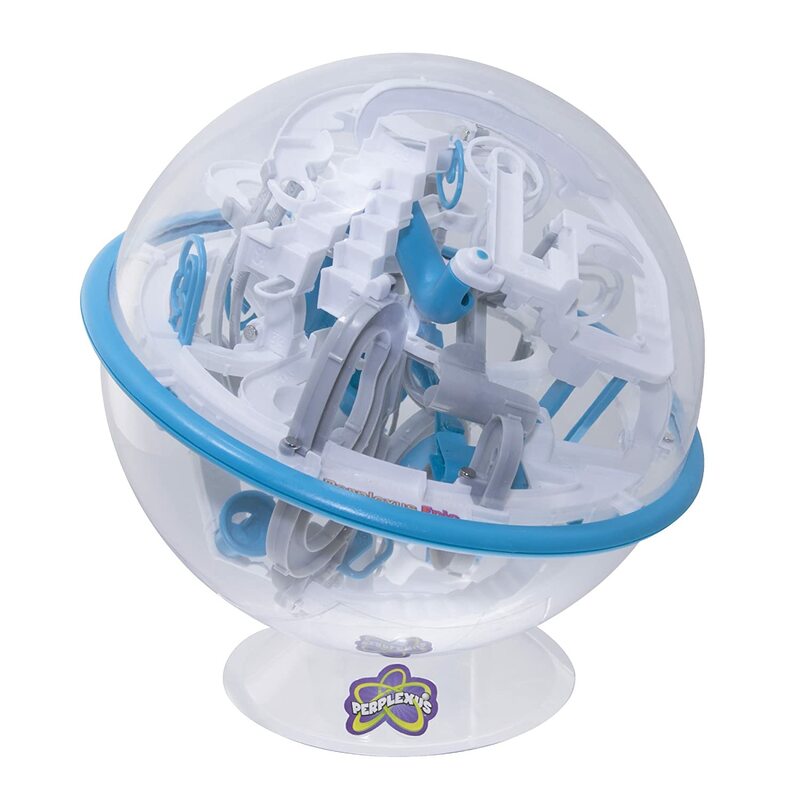 Try the Perplexus Rookie, Perplexus Epic and Perplexus Twist. They’re easy to play, but hard to master. It’s a bendy, trendy, can’t put it down challenge! Next is the Perplexus Rookie! This one is good for younger kids but older kids will still like it! Master the challenge of the crazy, fun world of Perplexus! Can you make it through a labyrinth of over 70 challenging barriers? Flip, twist and spin Perplexus to move the ball along the numbered path. When you fall off the track (Yes, it will happen!) head back to the start and try again. It’s a bendy, trendy, can’t put it down challenge! There are multiple levels of difficulty to master! 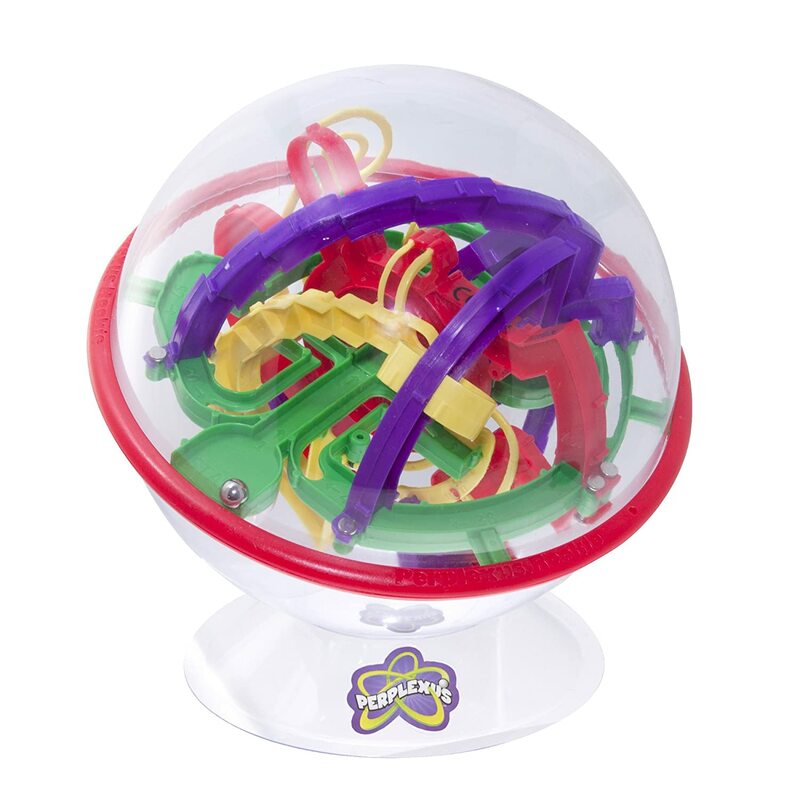 Challenge yourself with the Perplexus Original, Perplexus Epic and Perplexus Twist! They’re easy to play, but hard to master! For this one you twist knobs on the top and bottom to move the paths together without dropping the ball to get to the end. I just learned that this one exsisted so I do not know much about it. It's a Perplexus though and we will probably buy it. 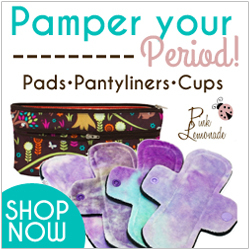 There is no description on the product page though. I bet you could google a review. Discover the crazy and fun world of Perplexus! Can you make it through a labyrinth of over 125 barriers? Flip, twist and spin Perplexus to move the ball along the numbered path. When you fall off the track (Yes, it will happen!) head back to the start and try again. It’s a bendy, trendy, can’t put it down challenge! There are multiple levels of difficulty to master! 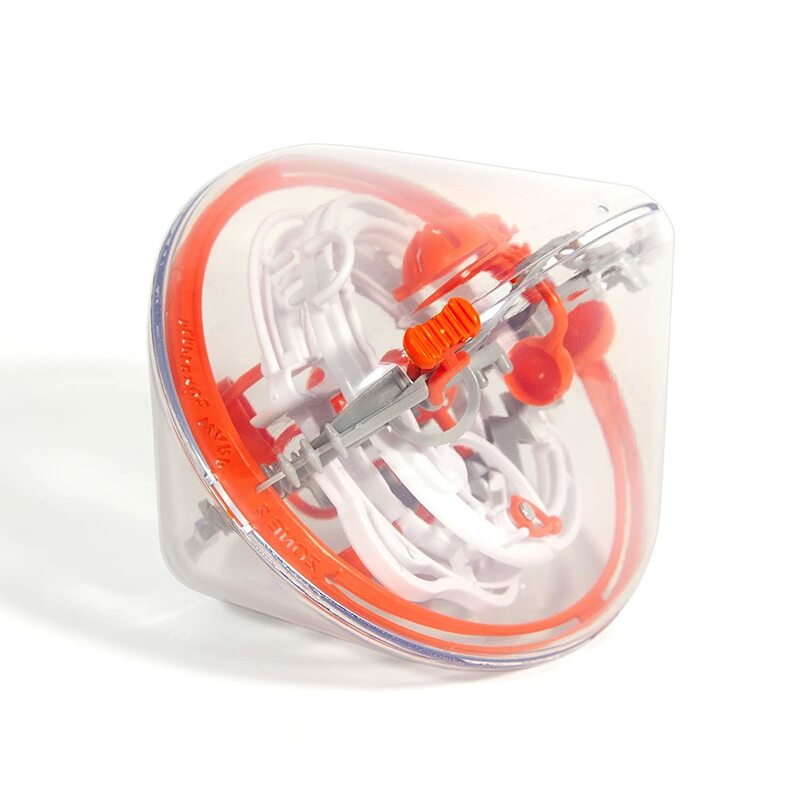 Challenge yourself with the Perplexus Rookie, Perplexus Original and Perplexus Twist! They’re easy to play, but hard to master! We love Jenga. We got the Throw 'N Go Jenga from a garage sale but there was no dice so we play it like the Original Jenga. These cups are for competition speed - stacking. 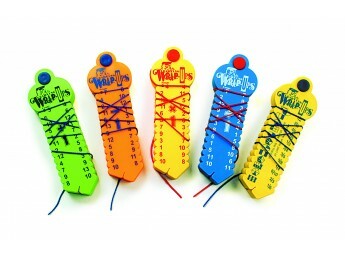 We just use them for fun and the kids compete against the others to see who has the fastest time. They also love to see how high they can stack them without them falling. Sometimes after they have built it quite high they roll a ball towards it and knock them down. Sport Stacking with Speed Stacks is one of the fastest growing new sports in the country. 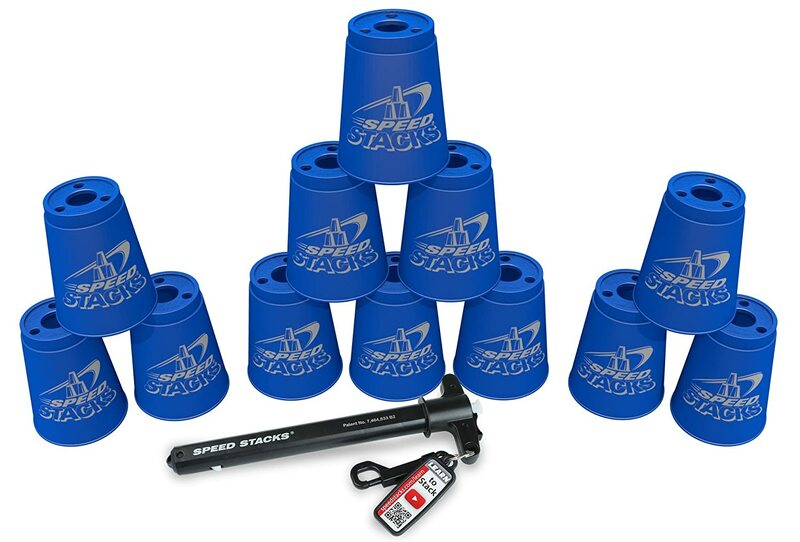 Stackers up stack and down stack 12 specially designed cups in specific patterns using the patented StackMat to measure and record their best times. Speed Stacks are 12 specially designed high-tech Sport Stacking cups endorsed by the World Sport Stacking Association (WSSA) for competition. Speed Stacks are the only cups permitted for use in WSSA sanctioned events and each Speed Stacks cup carries the official WSSA approval mark. Speed Stacks, Inc. is the worldwide leader in Sport Stacking (formerly known as Cup Stacking). Sport Stacking is an amazing sport of fitness, agility, concentration and quickness. Thousands of teachers, administrators and parents along with millions of kids have experienced the benefits of Sport Stacking. Become part of the movement. These learning wraps are great when your kids get bored with their work but you still want them to study. They come in a lot of varities, including: Math, Pre-Algebra, Science, Sight Words, Spanish, Geography, and Music Theory. Do your kids have a favorite game? Follow Rebekah Baker 's board Homeschooling on Pinterest.